This 1 lb. 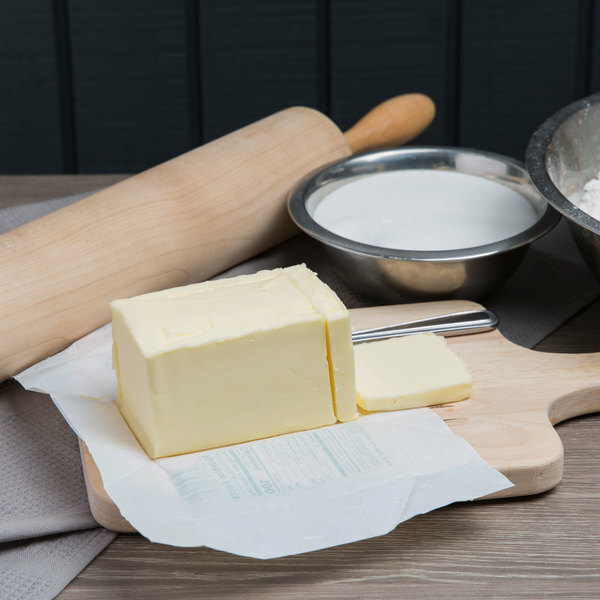 salted Grade AA butter solid is sure to be a rich, creamy addition to your recipes. 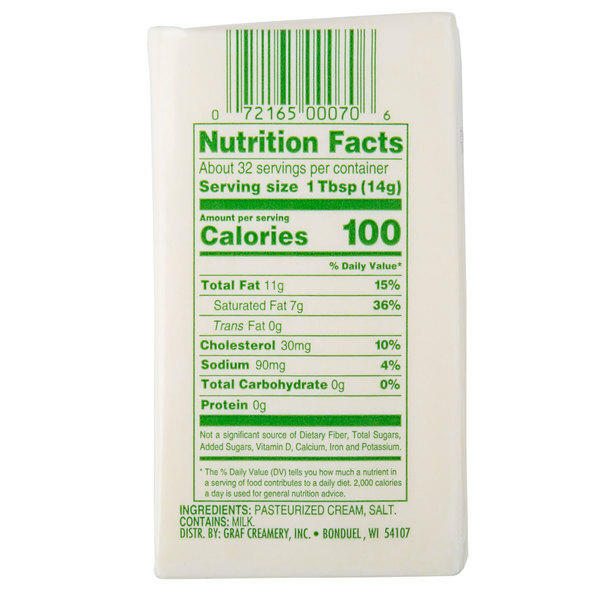 This butter is salted for added flavor, and is perfect for creating signature sauces or making soups. When heated and used for cooking applications, it lends a caramelized, nutty flavor and enhances the taste of the food it's being cooked with. From adding a delicious buttery flavor to fresh roasted vegetables, or creating that nutty flavor in your soup, it's the perfect ingredient to keep on hand to embellish any dish. 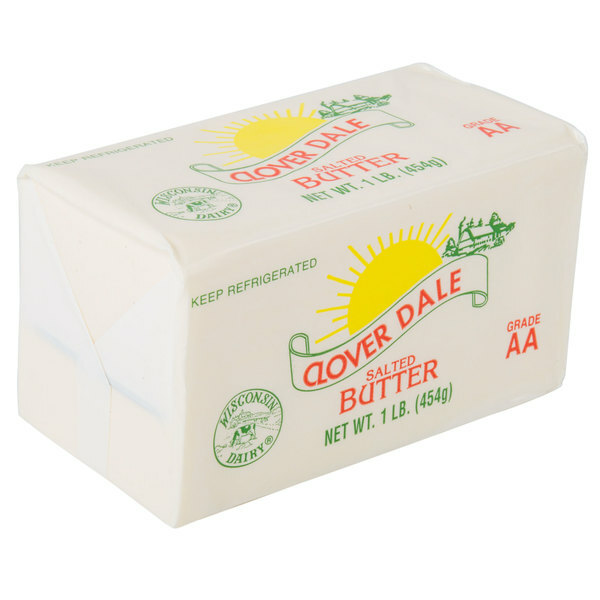 This butter is Grade AA, the highest grade of butter available. 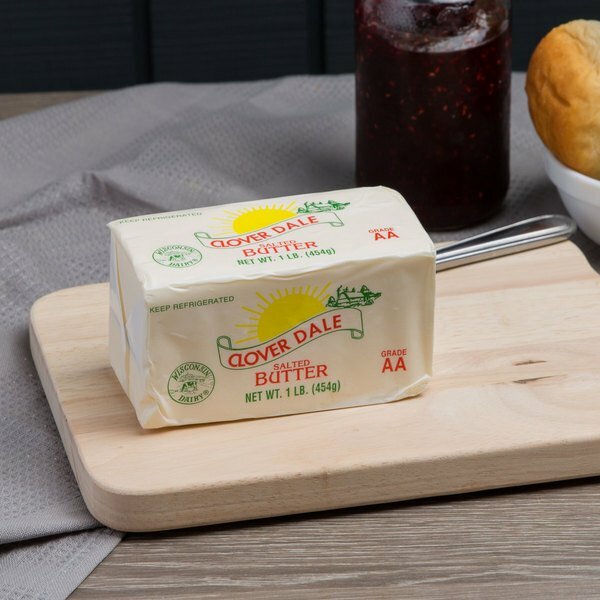 It's made from the freshest, high-quality sweet cream and has a great texture for spreading, making it perfect for topping off toast or breads. Plus, it's salted which ensures it has a longer-lasting shelf life in your refrigerator or freezer, as the salt works as a preservative. 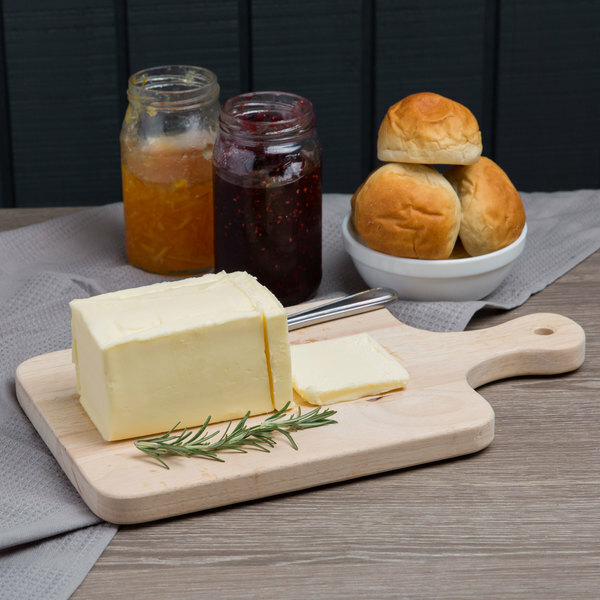 Stock your kitchen with this fresh, premium butter to ensure you always have a superior butter on hand to add to your dishes.